The recorded history of Wayanad districts is available from 18th century. In ancient time the land was ruled by vedic rajahs. 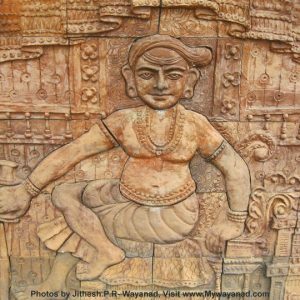 In later days, Wayanad came under the rule of Pazhassi rajah of Kottayam Royal Dynasty. When Hyder Ali became the ruler of Mysore ,he invaded Wayanad and brought it under his sway, In the days of Tippu Sulthan, Wayanad was restored to the Kottayam Royal Dynasty , But Tippu handed over entire Malabar region to the British after Sreerangapatnam Trace, In 1799 after the fall of Tippu the British took over Wayanad. 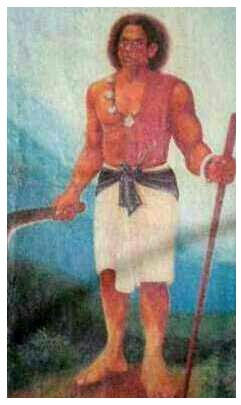 Pazhassi rajah engaged in prolonged ‘guerrilla’ war with British until he was killed in 1805. Thus Wayanad fell in to the hands of British, and with it came a new turn in the history of this area. Wayanad district was formed on 1st November 1980 as the 12th district , carved out of Kozhikode and Kannur District. When the state of Kerala come into being in 1956 Wayanad was a part of Kannur district, later in 1957 south Wayanad was added Kozhicode district and north Wayanad remained as Kannur Districts. 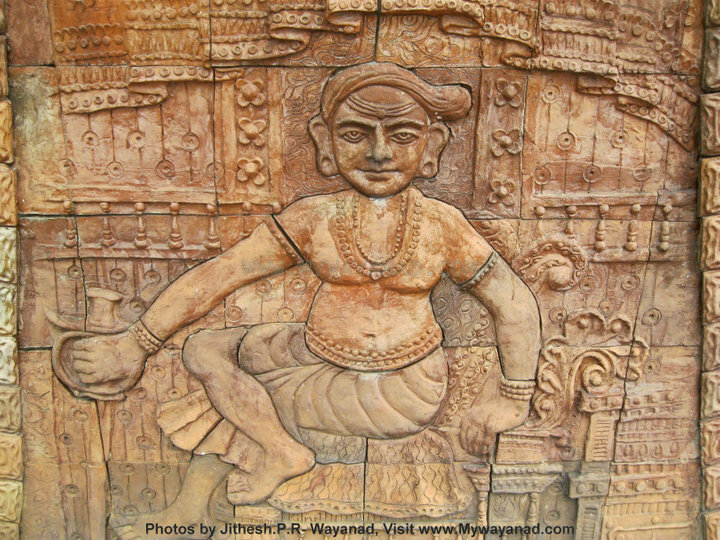 Then north Wayanad and south Wayanad were carved out and joined together to form the Present district of Wayanad.